Jonathan Levine Projects is committed to new and cutting edge art, exploring the terrain of the high/low and everything in between. As a youth growing up in Trenton, New Jersey during the 1980s, Jonathan LeVine recognized the appeal of countercultural aesthetics including punk flyers, comics, graffiti and tattoos. In 2001, after years of independently curating at alternative venues, he decided to open a gallery specializing in this nascent art movement. Many people called him and this risky endeavor “delusional”, however, sixteen years later, he’s now the owner of one of the most well know gallery’s in the world and has cultivated the careers of many renowned artists. 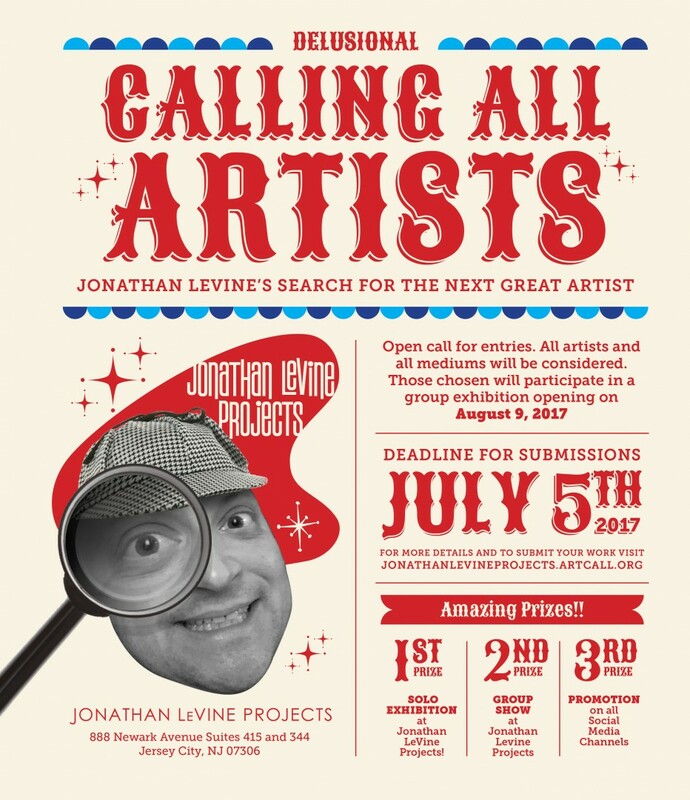 Jonathan LeVine is now looking for the world’s next great artist and wants to see if YOU have what it takes. Are you delusional enough? 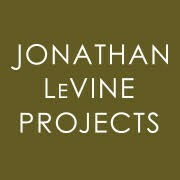 Jonathan LeVine Projects’ first annual art competition is open to artists from around the world, ages 18 and above, of all backgrounds and experiences. After the submission deadline, a selection of artworks will be chosen to be exhibited in Delusional, a group show highlighting the finalists, opening on August 9, 2017. Jonathan LeVine will choose first, second and third place winners.